The holidays are just around the corner, and while I’m among the group who prefers to celebrate one at a time, as a crafter I understand the need to start holiday projects with plenty of time to finish! 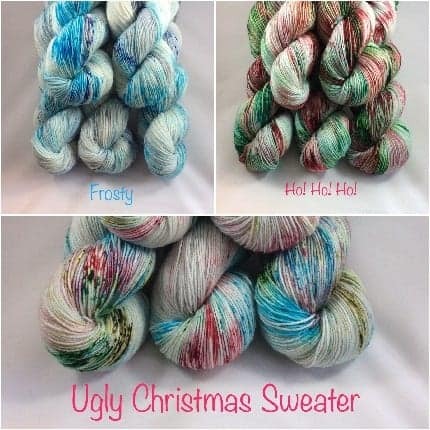 This year, Youghiogheny Yarns is offering not 1, not 2 but 3 holiday colors to help you get into the spirit! 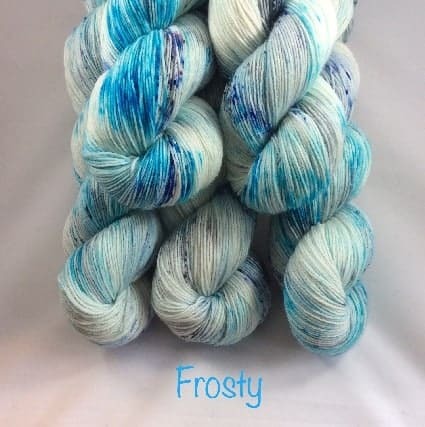 Each one is available to order on either our Mon Sock base which is a wonderfully soft and durable blend of 75% superwash Merino and 25% nylon or our gorgeously squishy Yough DK base which is 100% superwash Merino. 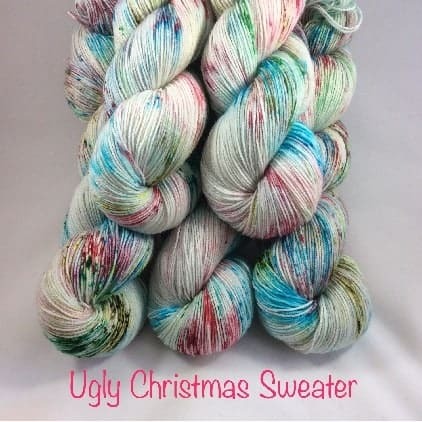 Perfect for everything from socks to sweaters! 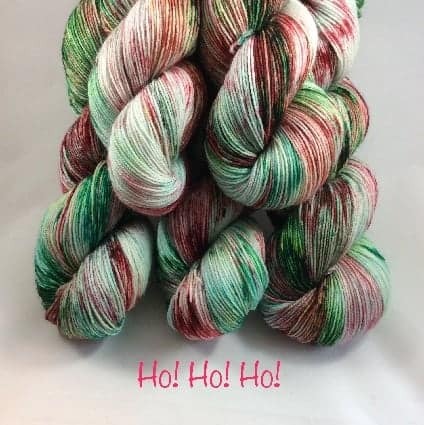 Our holiday colors will only be around until December 24, so get yours before they’re gone. If you’re not familiar with southwestern Pennsylvania pronunciations, it’s “yock-i-gainey.” Think “yock” like “sock”!